AE Template: Trailer Opener Glitchy Style ! - .::Gaouprod::. 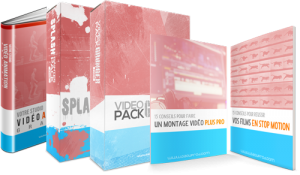 Accueil Boutique	AE Template: Trailer Opener Glitchy Style !